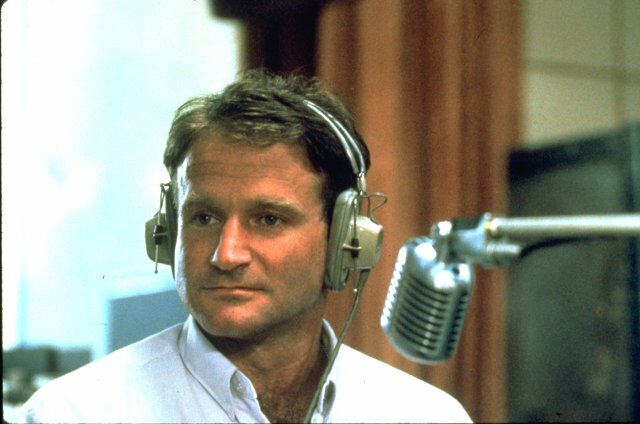 Robin Williams was a man of great intellectual depth and many diverse talents. He burst on the scene as the quirky, but engaging Mork on the TV series Mork and Mindy in the late 1970’s. It was clear even then that his talent was bigger than the small screen could contain, and he quickly made the transition to the big screen in films that brought him great acclaim (Dead Poet’s Society, Awakenings, Good Morning, Vietnam, and What Dreams May Come, to name a few) as a serious actor, writer, and producer. Williams, a graduate of Julliard, began his career as a stand-up comedian. His style was unique: rapid-fire, insightful, and always extremely funny with the undercoating of serious truths lying just beneath the humor. Early in Williams’ career, he battled the same demons of drug and alcohol abuse that seem to disproportionately haunt the most talented among us mere mortals. He successfully overcame both, but I am inclined to believe that the years of substance abuse were a contributing factor to his development of Lewy Body dementia in the couple of years of his life. Williams’ widow, Sharon Schneider Williams, recently wrote an essay (published in the official journal of the American Academy of Neurology) describing her husband’s last year as Lewy Body dementia consumed his brain. It is hard at times to read (I saw many things there that I saw in my own mom’s Lewy Body dementia), but it captures the essence of Lewy Body dementia in real time in a way I have not seen described before. 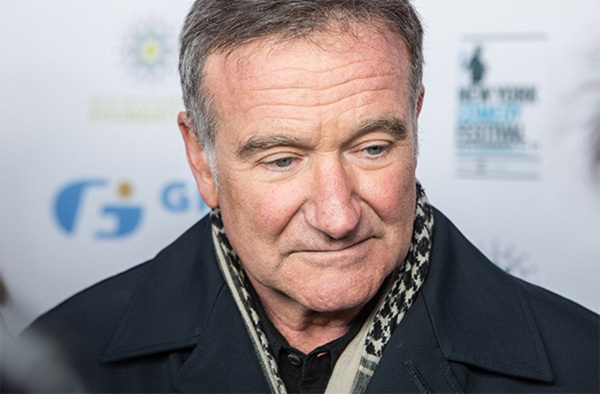 Robin Williams, unable to continue to humanly fight the unseen, but increasingly-threatening terrorist that had permanently taken his brain hostage, took his own life on August 11, 2014.